Endovenous ablation is one of the modern, less invasive treatments of venous diseases that have replaced older, more invasive treatments such as vein stripping. Endovenous ablation is a safe and effective procedure that provides dramatic improvements for a patient’s quality of life. 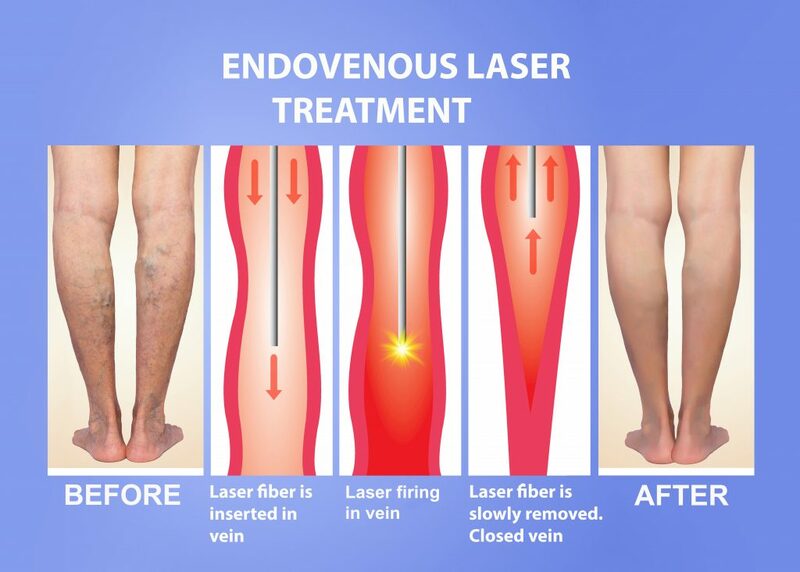 The common symptoms of aching, swelling, leg pain, cramping, skin ulcerations, and discoloration can all be addressed with endovenous techniques. There is little to no scarring and this is a relatively low-risk procedure. 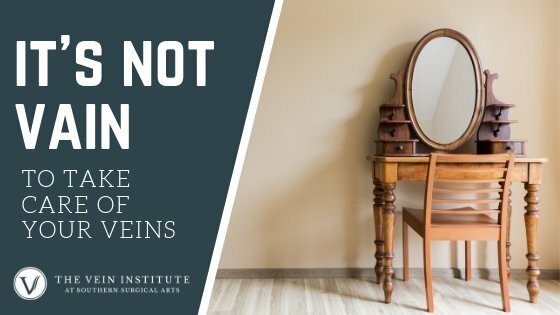 Depending on your symptoms and medical condition, your doctor may recommend an endovenous procedure by itself or in conjunction with other treatment techniques to achieve the best outcome. 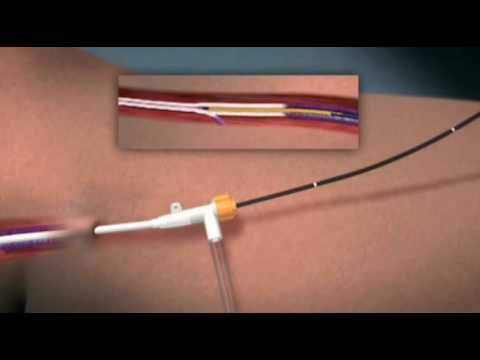 During an endovenous ablation procedure, you will be given a local anesthetic and your surgeon will make a tiny incision (usually just a needle stick) to place a catheter inside the problem vein(s). 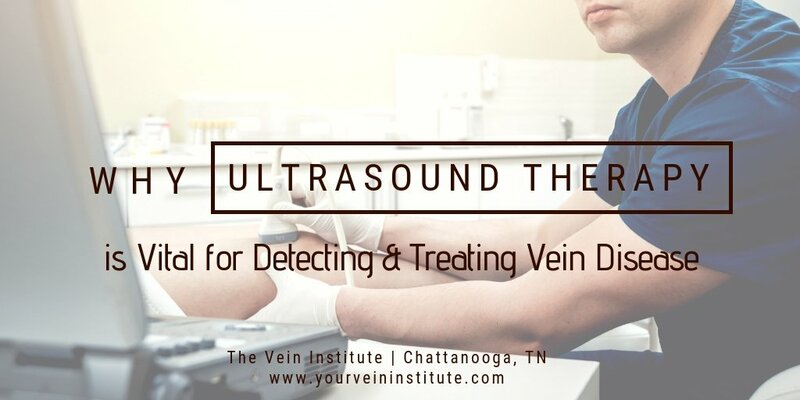 Guided by ultrasound, he will apply a layer of dilute local anesthesia around the vein to be treated. After the vein and surrounding tissues become numb intense local heat is applied to the target veins via a laser or using radiofrequency energy. The heat will cause the vein to collapse and seal itself shut. Dr. Gardner also provides IV sedation during endovenous ablation procedures to reduce patient anxiety. Because this is a minimally-invasive procedure, the veins are not “stripped” out, or removed. Instead, the body’s natural inflammatory response will gradually break down the vein and it will be reabsorbed by the body. Discomfort after the procedure is minimal. 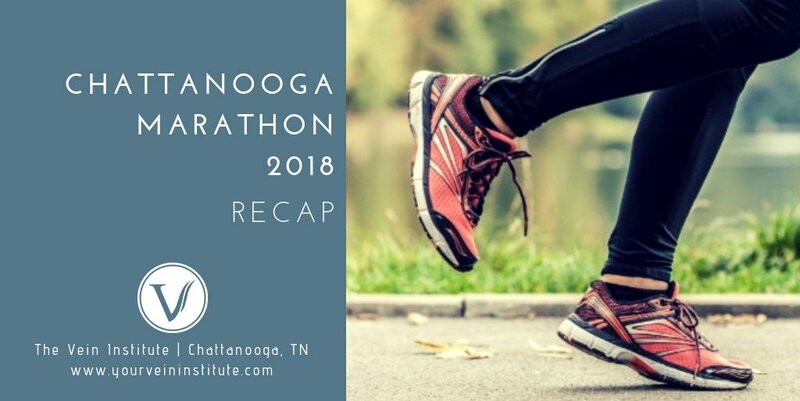 Some patients may feel a tightening or cramping sensation in the treated leg after several days, which can be treated with over the counter pain relievers. Patients will need to wear compression stockings for 1-2 weeks to promote proper blood flow, and also to improve comfort and support during the healing process. You should restrict your activities to light exercise (walking is excellent) and refrain from any heavy lifting for one week. You might experience some mild bruising or redness for a day or two following the procedure.